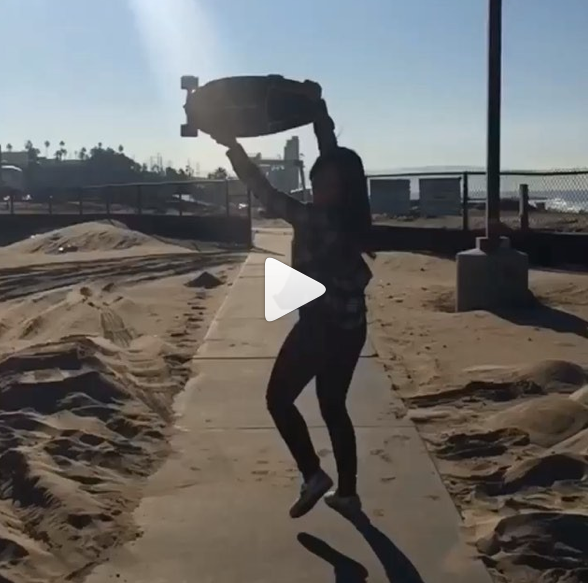 Yes – I blog because more girls skateboard when they see girls skateboarding. Plus it’s about the encouragement. My biggest supporter has always been my dad. Looks like Luna has some awesome support too! It’s always in style to skate with a smile. 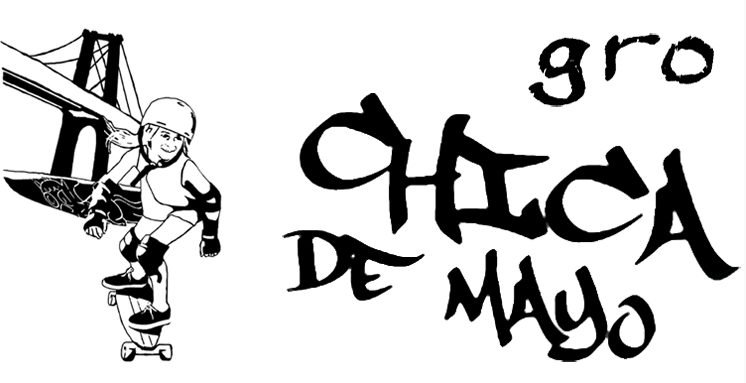 Keep skateboarding fun & for everyone! 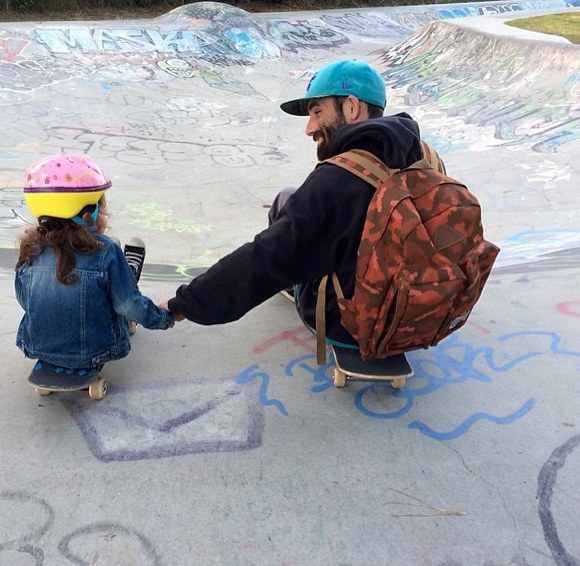 Below skateboarding with my dad – Carmel Valley Skatepark! 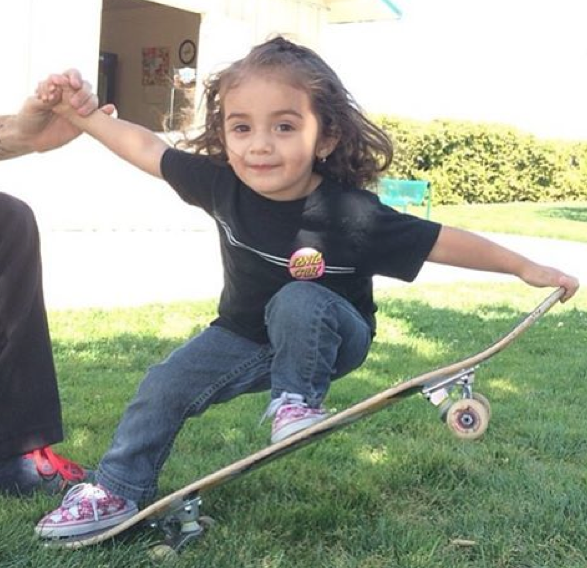 Today we celebrate all the parents like davidsonmetalmagic who encourage their kids to have fun on their skateboards. 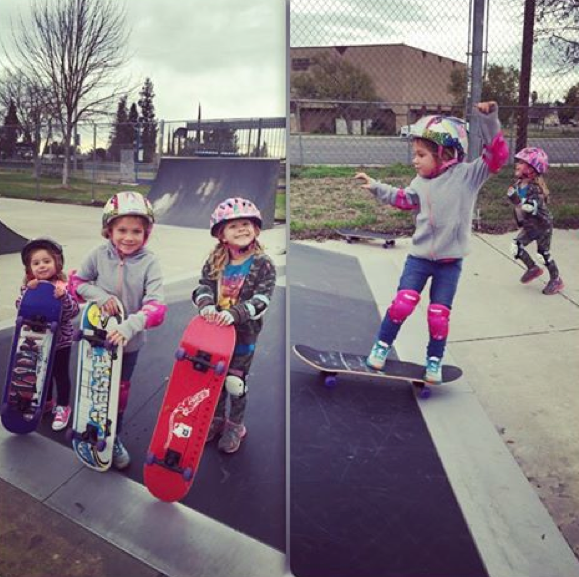 This picture from Osborne Skate Park shows the gang having “Play Time” on their madre_skateboards. 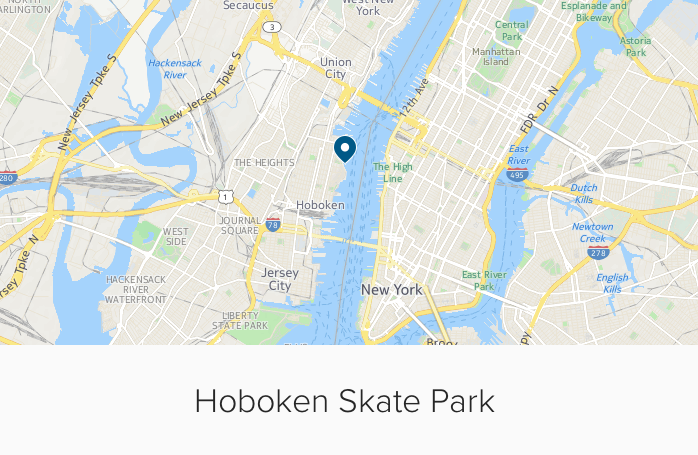 Yes, even if skateboarding to you is a straight line across a flat park if you’re having fun skateboarding – keep skateboarding. Own your fun – own your time on the skateboard – it’s your time. I heard it from @wex1200 your passion is not a distraction at Agenda Emerge Long Beach January 2016. 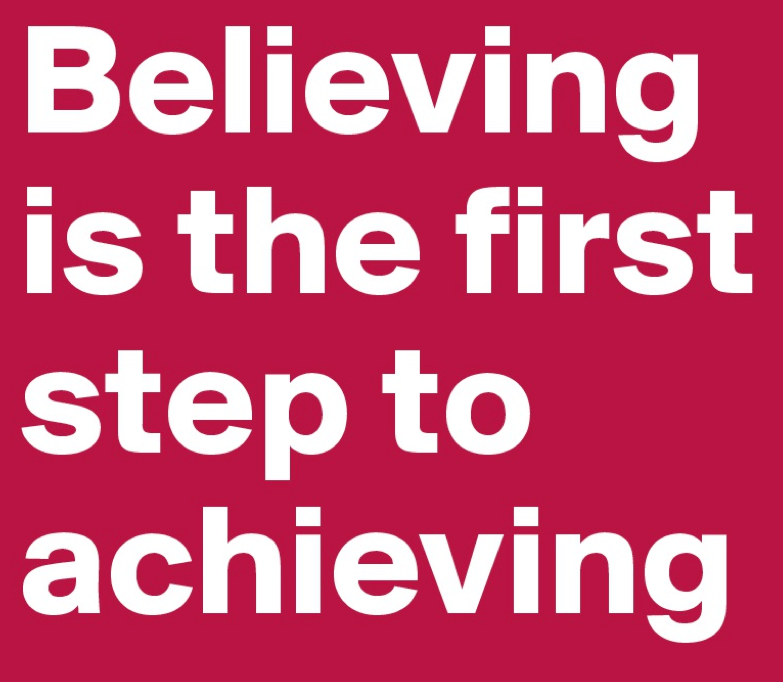 I believe that & I know that my passion for skateboarding has benefited me and can benefit others. So have fun/play time on your skateboard! YogiYoli aka Yolanda Esquivel is doing her part to get more girls skateboarding by showing them it’s fun – the video radiates fun! YogYoli is a friend I met through blogging – she’s now learning to skate pools and continuing to get any girl she can on a board. If you remember her it’s because she’s been on the blog aka Morticia Adams – she’s a girl with style and endless yoga poses. 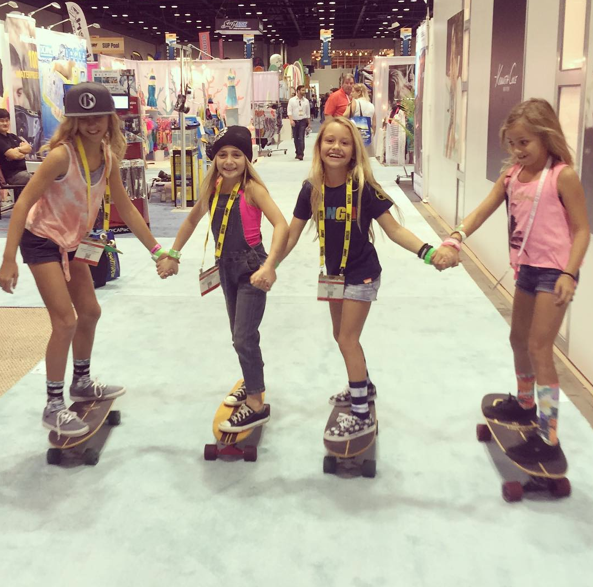 If every skater girl inspired just one other skater girl – there’d be more skater girls – I’m a writer not a math person but I’m sure there’d be more skater girls having fun & staying fit. So keep inspiring and keep sharing! 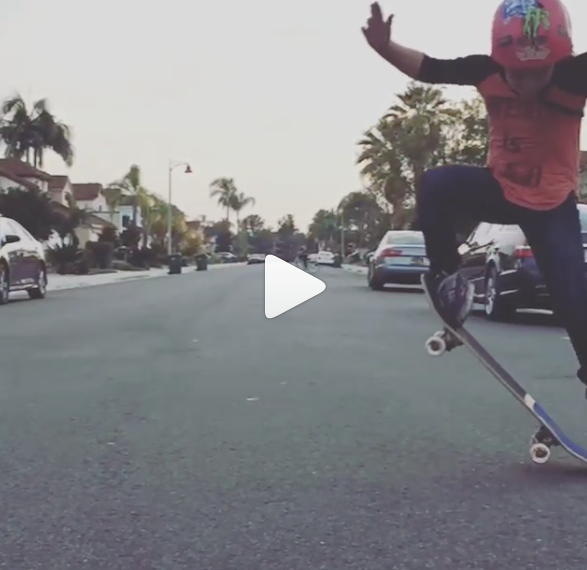 Parkerstrick shares this Legit Ollie by Finley (age 7). 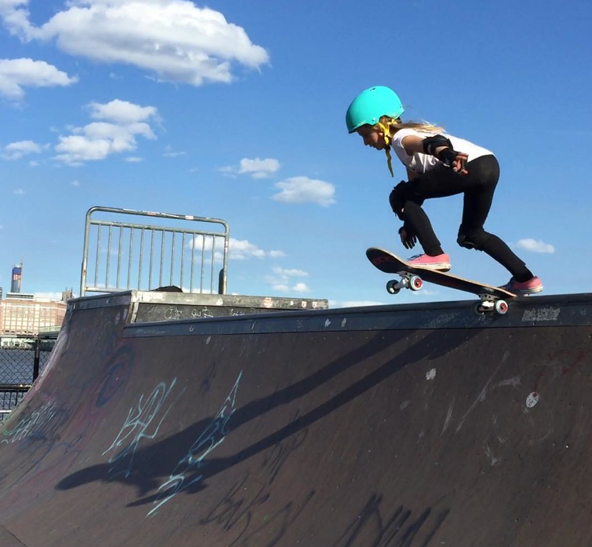 More girls skateboard and gain self-confidence from it – when they receive encouragement. I’m so happy to see Finley getting encouragement in Mission Viejo, Ca – just north of me in Orange County. 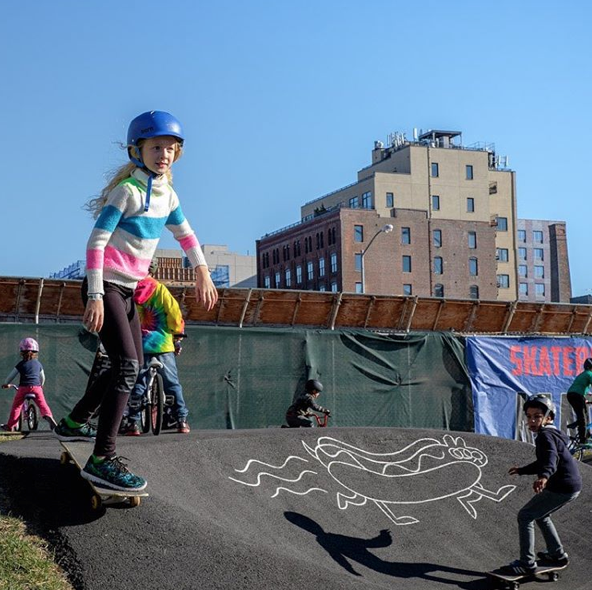 Please keep sharing your skateboarding pictures – more girls skateboard when they see girls skateboarding and get encouragement. Today is Monday January 18, 2016 – Martin Luther King Day. Today and everyday he is an inspiration to me. 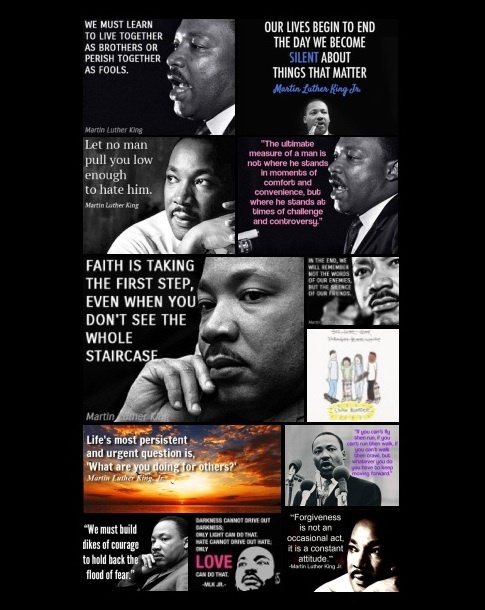 Thank you MLK for everything. 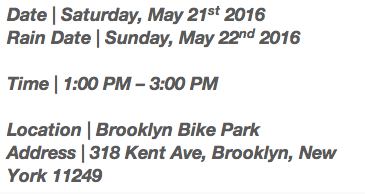 The easiest way to inspire someone else to skateboard or visit your home town is show them the fun. Shozzalozza_ aka Lauren Harrell call her Loz – keeps skateboarding fun & fashionable. 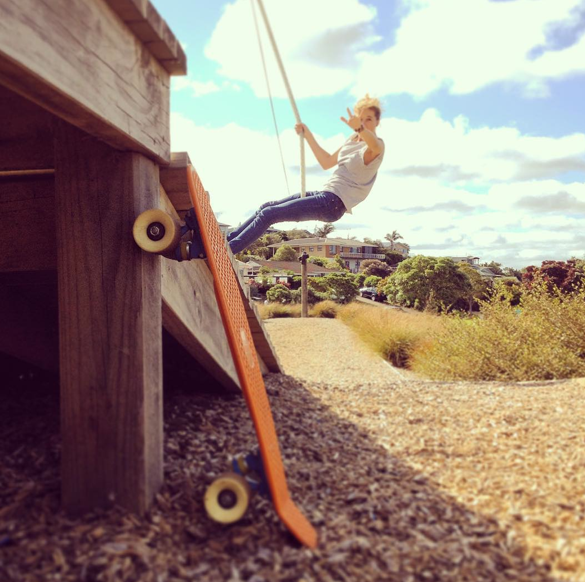 In addition to skateboarding and surfing she zip lines making New Zealand look like the adventure of a life time. Youyounmi shares this video from Korea. 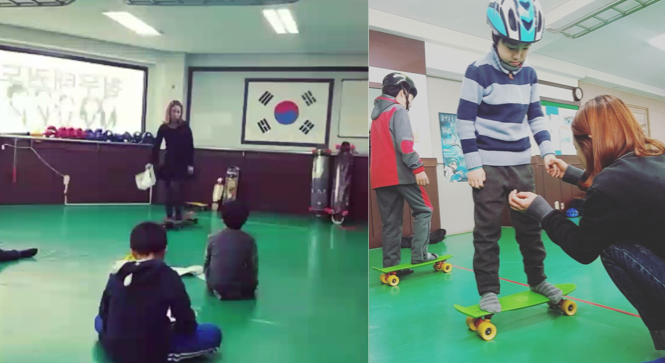 I love the power of learning to skateboard together. 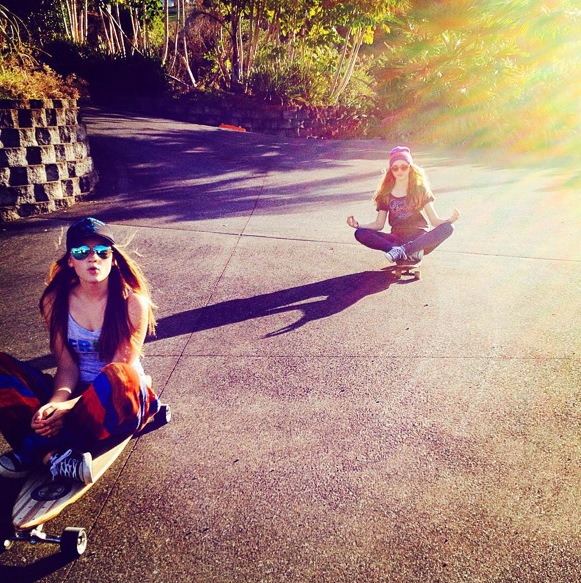 To me skateboarding is for fun – so if you’re rolling around like the girls in the video you are skateboarding. If you’re goal is fun it tends to be more fun when you have someone with you and just like those who workout together have a better chance of sticking with it – I think you’ll have a better chance at sticking with skateboarding with a friend. So to today we celebrate all the peers who help each other keep skateboarding fun! 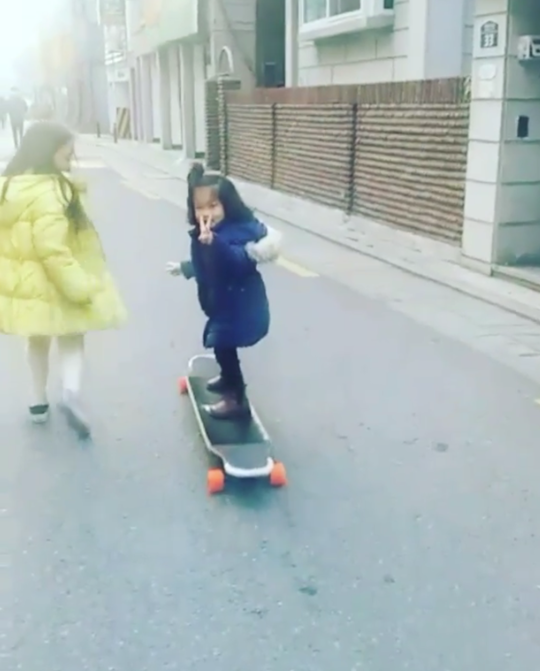 Plus we thank Youyounmi for all she does to get more people skateboarding. 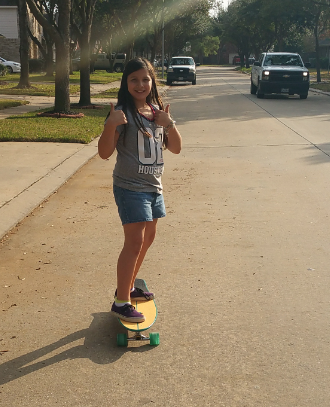 I’m so excited to share Caylee’s picture with everyone – I love beginners – everyone starts skateboarding as a beginner. I also want to give a shout out to her mom – a good cheerleader is important to the the team because they help the players believe. I am so glad militant_23 aka Amanda shared and you know I hope she has a lot more days like New Year’s Day. 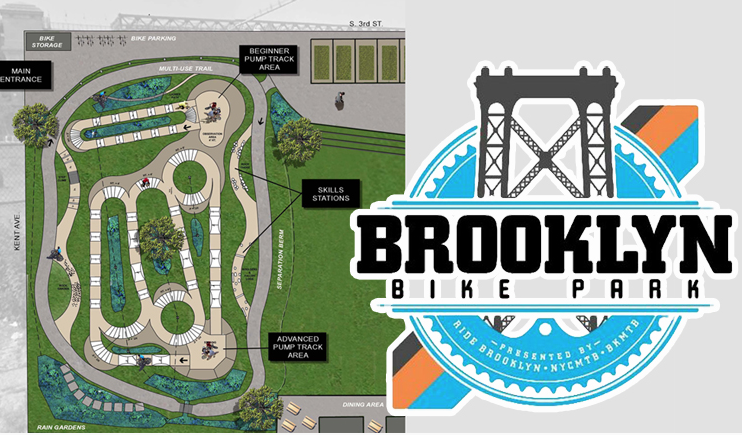 We all have more fun when we help and inspire others to skateboard and make everyone welcome at the skate park.